Discover just how amazing your fingers can be with Vovasoft's colorful puzzle game, Amazing Fingers. We also have an elegant journaling app, and a generative art app. 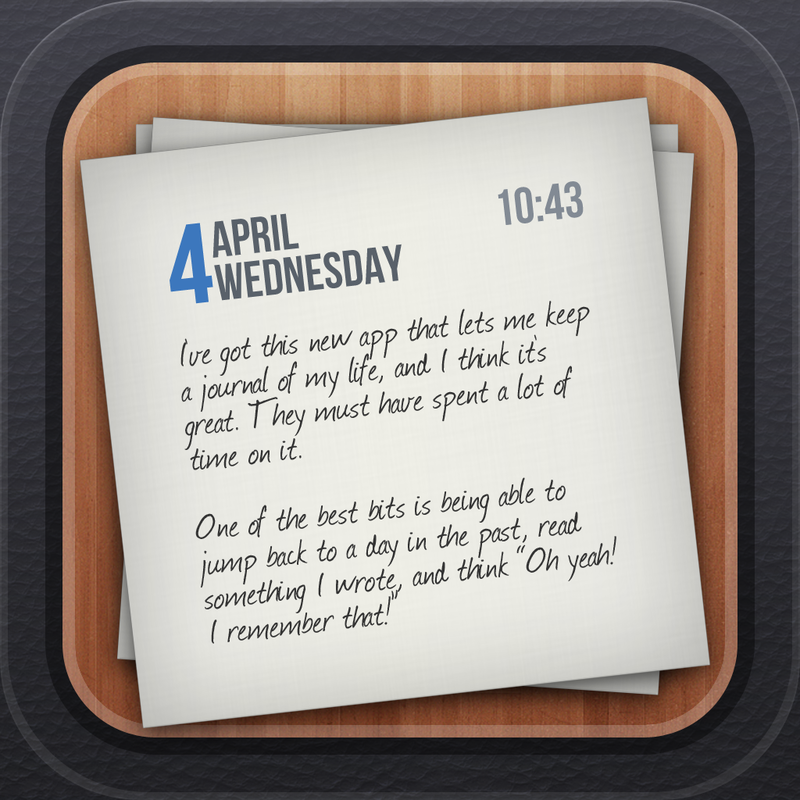 Journalized ($1.99 → Free, 9.9 MB): Journaling apps don't get much more elegant than this. You're able to generate journal entries in portrait or landscape orientation, and attach as many photos and videos as you like. The timeline view allows you to scroll through all of your memorable moments and bookmark your favorites, or you can use the calendar view to jump to a specific day. The app also includes the ability to passcode protect your journal. Journalized is available for free for a limited time. It has a 4-star rating with a total of 36 ratings. Mr.Calendario ($0.99 → Free, 1.0 MB): This productivity app will help you better keep track of all of your daily meetings and appointments. It includes grids for weeks, months, years, and 20-years, allowing you to quickly move through time. You're also able to decide if you want the week to start on Sunday or Monday. Events are presented as dots within the calendar, which provides you with a much better idea of how busy your schedule is than the native Calendar app. 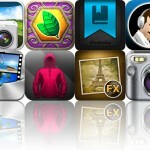 It also includes vk.com and Facebook integration, notifications, swipe navigation, and five themes to choose from. 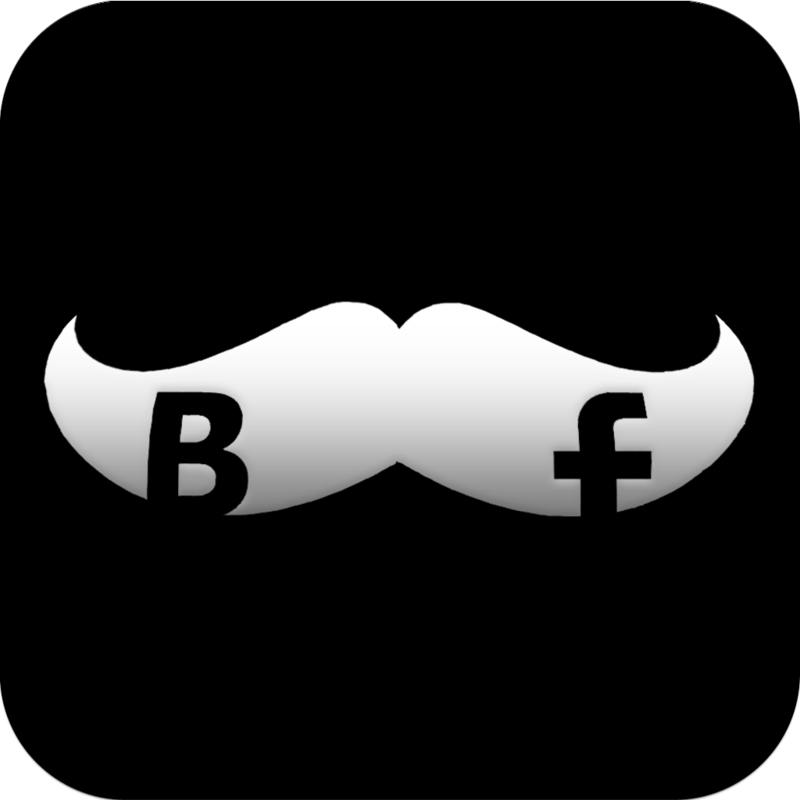 Mr.Calendario is available for free for a limited time. It has a 4-star rating with a total of 9 ratings. tweetPod ($1.99 → Free, 3.0 MB): Share your love of music with your Twitter followers with this social networking app. 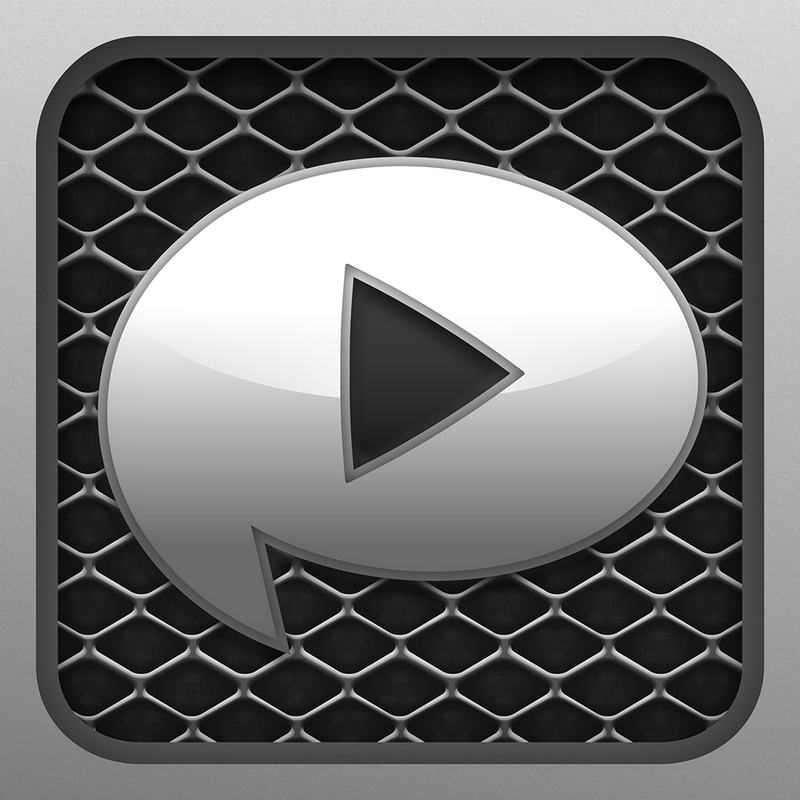 It allows you to share the current song playing on your iPhone or iPod touch in a snap. It'll automatically populate a tweet with the name of the artist, the current track, and a "#nowplaying" hashtag accompanied by album art. You can then send it off whenever you're ready. 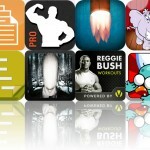 tweetPod is available for free today only (04/16). It has a 3.5-star rating with a total of 9 ratings. 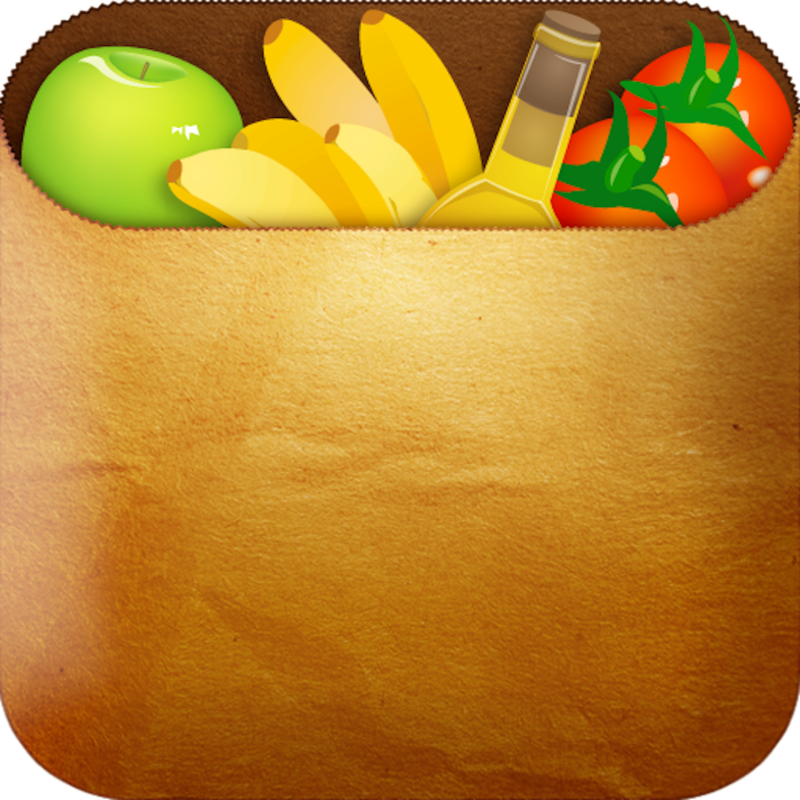 Shopmate ($1.99 → Free, 5.2 MB): Streamline your shopping experience with this utility app. When creating a shopping list you're able to define a store, date, and budget. Shopmate then allows you to add items from the built-in catalog of more than 220 or by creating your own. The app also includes a predictive list option, product filtering, product history and statistics, and the ability to share your lists via email or SMS. 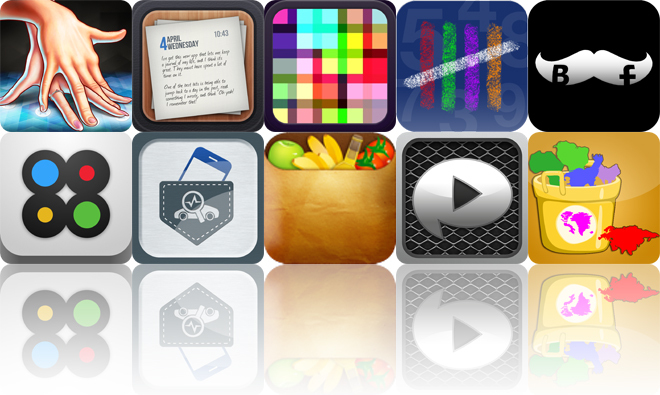 Shopmate is available for free for a limited time. It has a 4-star rating with a total of 19 ratings. Makanim - Multi-touch Generative Art ($2.99 → Free, 4.0 MB): This generative art app will provide you with pure visual stimulation. Just choose from one of the 48 presets, and then start dragging your fingers all over the screen to create crazy animations. Each of the presets can also be customized with different shapes, colors, patterns, and speeds. The app includes 33 colors, 37 shapes, 10 animation modes and patterns, the ability to snap a screenshot, and TV-out support. Makanim - Multi-touch Generative Art is available for free for a limited time. It has a 3.5-star rating with a total of 76 ratings. 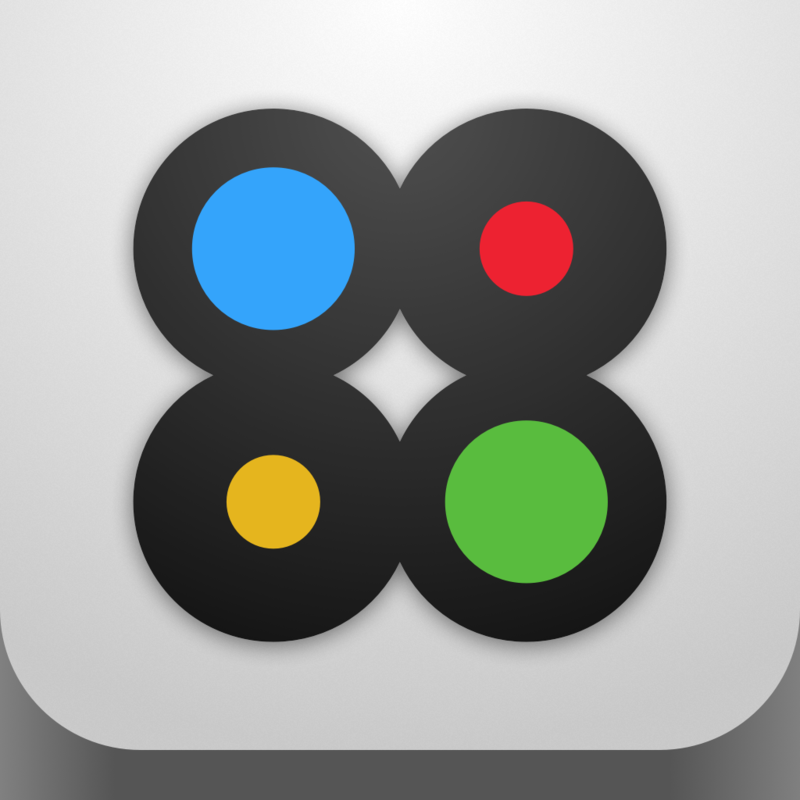 Eighty-Eight ($1.99 → Free, 13.0 MB): A challenging game of numbers. You're presented with different numbered blocks that must be dropped into the grid below. A block is scored and removed only when its number equals the number of contiguous blocks in the same row or column. This allows you to strategically place blocks to create chain reactions and score big points. Just don't let the blocks reach the top of the grid, otherwise it's game over. The game includes two modes, stat tracking, and achievements and leaderboards via Game Center. Eighty-Eight is available for free for a limited time. It has a 4-star rating with a total of 17 ratings. ASE A-Series Practice Test & Questions ($0.99 → Free, 10.2 MB): This educational app will be popular with mechanics. It includes a practice exam that features 450 total Automotive Service Excellence questions. You can also customize the exam to focus on specific knowledge areas. 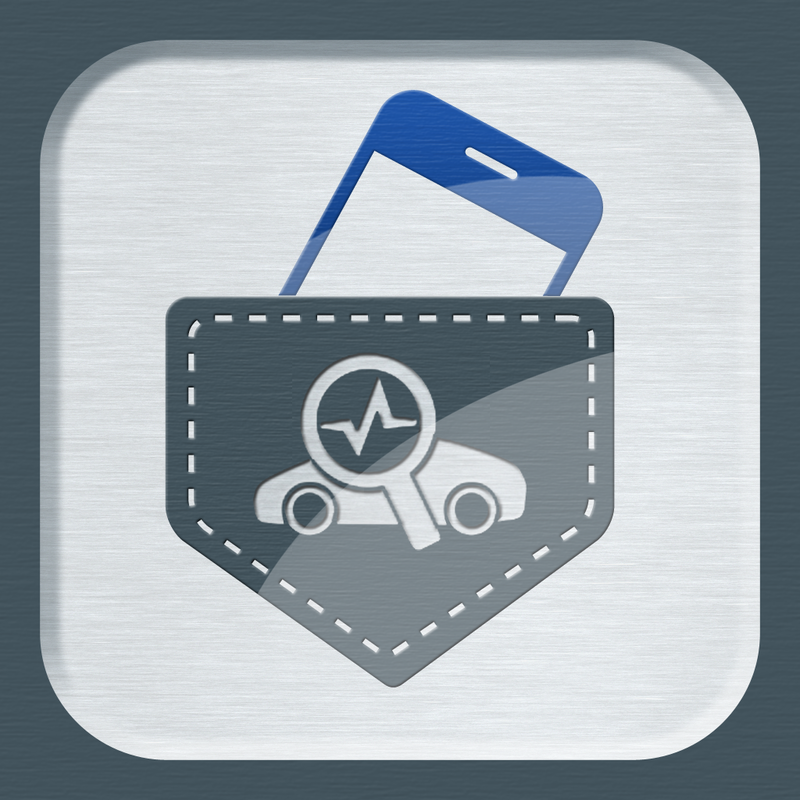 Your test progress is saved locally as you go, so you can practice anytime, anywhere. You're also provided with detailed scoring and results analysis. ASE A-Series Practice Test & Questions is available for free today only (04/16). It has a 5-star rating with a total of 5 ratings. 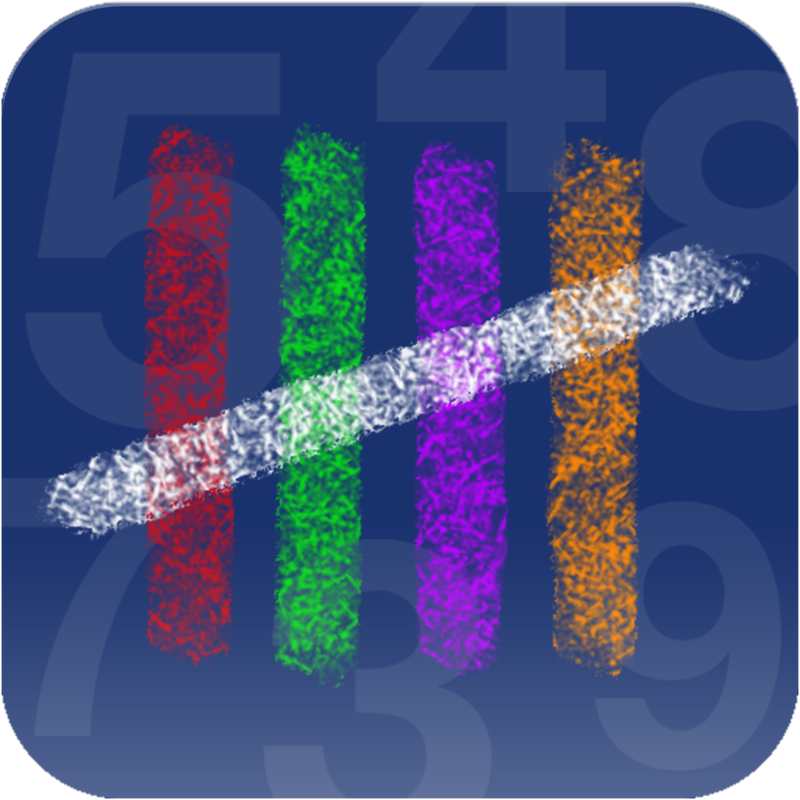 TallyPad ($0.99 → Free, 1.0 MB): A fully customizable tally counter that can be used for just about any project. The multiple tally boxes can be customized separately in order to help you keep track of all kinds of different items. Customization options include the ability to change multipliers, the ability to apply different tally counts to three separate gestures, and three display modes. TallyPad also allows you to display your tallies on your television via AirPlay. TallyPad is available for free for a limited time. It has a 3.5-star rating with a total of 125 ratings. SimpleSort: Continents ($0.99 → Free, 71.0 MB): Ms. Clever Cloud needs your child's help once again! This time she has mixed up all of the man-made and natural wonders of the world. Your child must use their geography skills to figure out which continents they belong on. They must tap and drag the objects to their appropriate buckets as quickly and efficiently as possible. A narrator will provide explanations and descriptions of each object. SimpleSort: Continents is available for free today only (04/16). It has a 4-star rating with a total of 9 ratings. Amazing Fingers ($1.99 → Free, 42.0 MB): Find out just how amazing your fingers can be in this puzzle game. You're presented with chips of different colors and you must drag them onto their appropriate targets. The thing is, the environments are constantly changing, and you must keep the chips on their targets for a specific period of time to move on to the next. Are you up to the challenge? 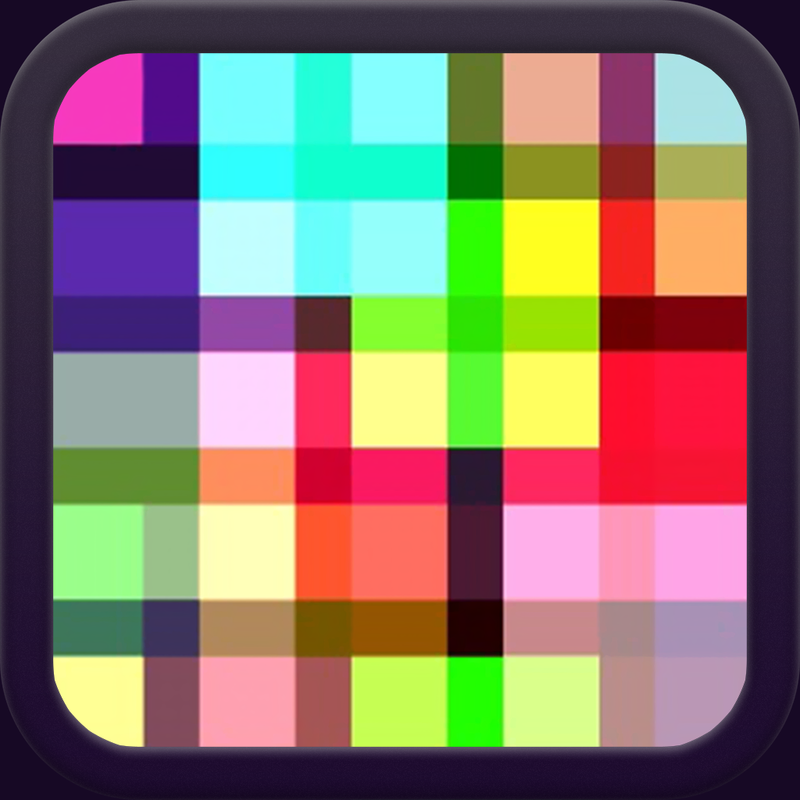 The game includes 288 levels with immensely colorful backgrounds, and four modes. By the way, you'll want to disable multitasking gestures on your iPad before playing Amazing Fingers. They just don't go together that well. Amazing Fingers is available for free today only (04/16). It has a 5-star rating with a total of 1504 ratings.